Kim Carlino (Drawing & Printmaking Fellow '16), Landscape 1. 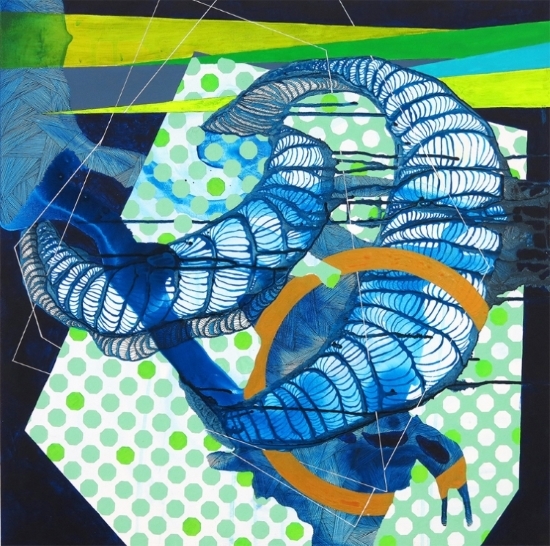 This month, the artist exhibits at Hope and Feathers Framing and Printing in Easthampton, Mass. and Gavey/Simon in NYC. We are pleased to announce the launch of the 2018 Artist Fellowships Program. The Artist Fellowships are competitive, anonymously-judged grants for Massachusetts artists, with awards based solely on the artistic quality and creative ability of the work submitted*. Currently, Fellowship awards are $12,000, and Finalist awards are $1,000 (award amounts are contingent upon the finalized legislative appropriation). Read tips on applying. There are two deadlines per funding cycle. Applications are now being accepted in Drawing & Printmaking, Poetry, and Traditional Arts. Application deadline: October 2, 2017. Read program guidelines and apply now. Mass Cultural Council will accept applications in Choreography, Fiction/Creative Nonfiction, and Painting beginning December 15, 2017. Application deadline: January 29, 2018. * Traditional Arts applications are not anonymous and have additional review criteria. Cover art for The Weight of Ink by Rachel Kadish (Houghton Mifflin Harcourt 2017); Rachel Kadish (Fiction/Creative Nonfiction Fellow '02, '08), photo by Neil Giordano. Visit the redesigned ArtSake blog, our online resource to support new art and Massachusetts artists. Every week, we round up a list of opportunities for artists - a way to find your next contest, artist residency, call to artists, publication, and more. Do you want to find or list creative space? Check out our Creative Space Resources. 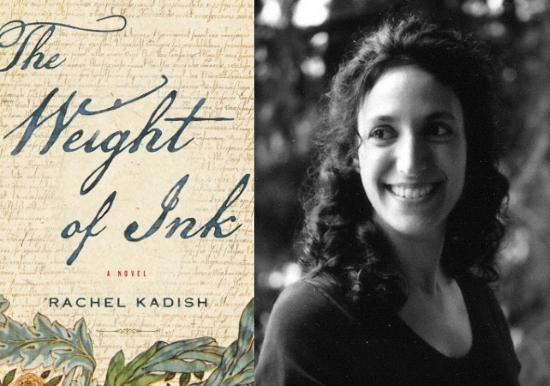 Rachel Kadish talks about her new novel The Weight of Ink and how "characters plus pressure equals plot." Kathy Crowley, twice an Artist Fellow, shares the story of the independent bookshop she opened with spouse (and fellow Mass Cultural Council awardee) Chris Abouzeid. Mass Cultural Council is a state agency that promotes excellence, inclusion, education, and diversity in the arts, humanities, and sciences to foster a rich cultural life for all Massachusetts residents and contributes to the vitality of our communities and economy. We pursue our mission through a wide range of grants, initiatives, and advocacy for artists, communities, organizations, and schools.